Do you need to manage and monitor your devices in your company? We are the right choice for you! Nortel, 3Com, CTSystem, ZTE, Tellabs routers (8600 series) and more others. Contact us for details and personalizated offer. Do you need to setup your personal network? To configure and design your network from scratch? We can help you to do it and build your network to be reliable and redundant. Email servers based on Linux OS. We can offer you periodical PCs and network maintenance. 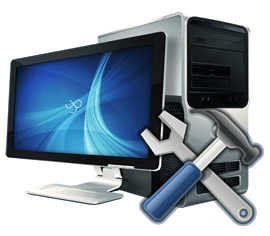 Our team is an experienced team which can maintain your PCs to run smooth and without errors. HotSpot Platforms for access in your locations. Our HotSpot services for your locations are innovative and reliable solution. Control who is using your HotSpot and don't let anybody to yous your internet unauthorized! 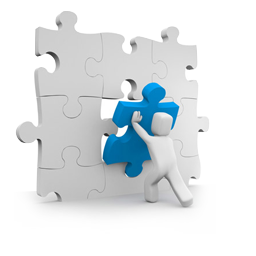 We offer the end-to-end solution and integration. Just like Plug-n-Play. Did you need sometimes to get access to your network/servers and your ISP blocked your access? Or you need a secure channel via internet towards your network or do you need to interconnect your locations? Sure you had this situation before. 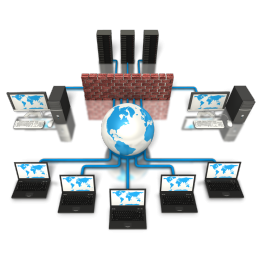 We have VPN solutions that can pass most of the time the firewalls. 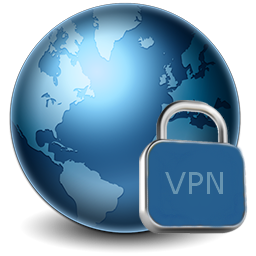 We can set VPN like: PPtP, IKEv1, IKEv2, OpenVPN, HTTP tunnels and more. Also we can offer you solutions to interconnect your locations to your HQ and to protect you sensitive data over internet adding a high availability redundancy to have highest up time for your network.